Boston Salmon: "I've got the best credentials in boxing in the UFC"
Boston “Boom Boom” Salmon, a winner from Dana White’s Tuesday Night Contender Series’ first-ever episode, was signed to the UFC following an impressive unanimous decision victory over Ricky Turcios in July 2017. 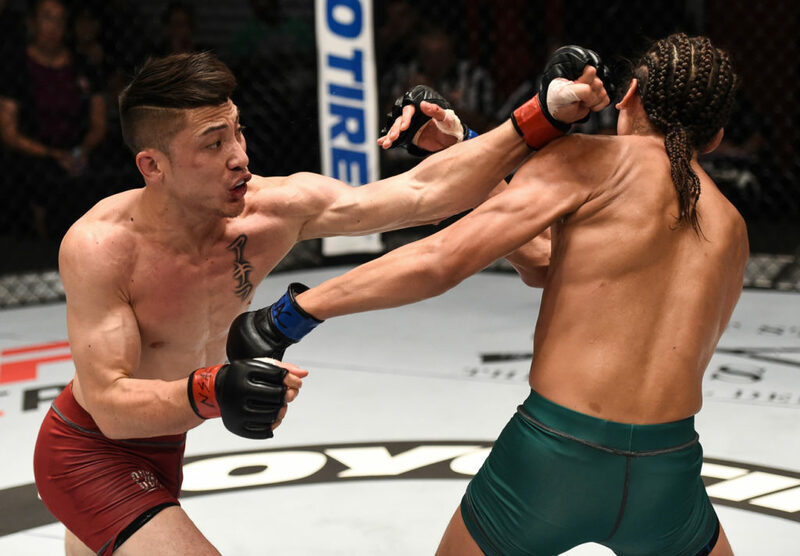 The former amateur boxing standout has yet to compete since, as all three of his scheduled UFC bouts have been canceled, most recently at The Ultimate Fighter 28 Finale on November 30. Speaking with The Body Lock, Salmon recounts his Contender Series victory, his initial foray into combat sports, his transition from boxing to MMA, and much more. While some fighters get into the sport later in life, that wasn’t the case for Boston Salmon. “The city that I grew up in, it’s the same as Max Holloway’s. It’s a rough city,” Salmon told The Body Lock. His father’s experience with racial skirmishes prompted him to place his son into one of the local boxing gyms in the area. “My father brought me to the side, and he told me, ‘hey, son, you need to go to the boxing gym. You need to learn how to fight.’ I was like, ‘why do I need to learn how to fight?’. He’s like, ‘well, eventually, you’re going to get into a street fight. You’ve got to be able to defend yourself,'” Salmon recounts. But, although Salmon would come to love the sport of boxing, it wasn’t so at first. Eventually, Salmon got his bearings. He was able to forge a successful career in amateur boxing, but he credits growing up in Hawaii with much of his success. Despite the rough aspects of Salmon’s time in Hawaii, he recognizes the obvious connection between the islands and fighting. Before transitioning to MMA, Salmon boxed at the highest levels of amateur competition. “Personally, I think I’ve got the best credentials in boxing in the UFC, and people are gonna soon find out about them. I had a lot of experience in boxing. I won multiple national titles. I was top eight in the nation – USA boxing – at one point. I fought some of the best,” Salmon says. Among those Salmon has competed with are some of the biggest names in the sport. Spence, ESPN’s fifth-ranked boxer in their pound-for-pound rankings, is unanimously considered one of the best boxers in the sport. Spence will face WBC lightweight champion, Mikey Garcia, on March 16. Salmon, who shared the ring with Spence, weighed in on that fight. But Salmon’s boxing career was much more than a match with Errol Spence. 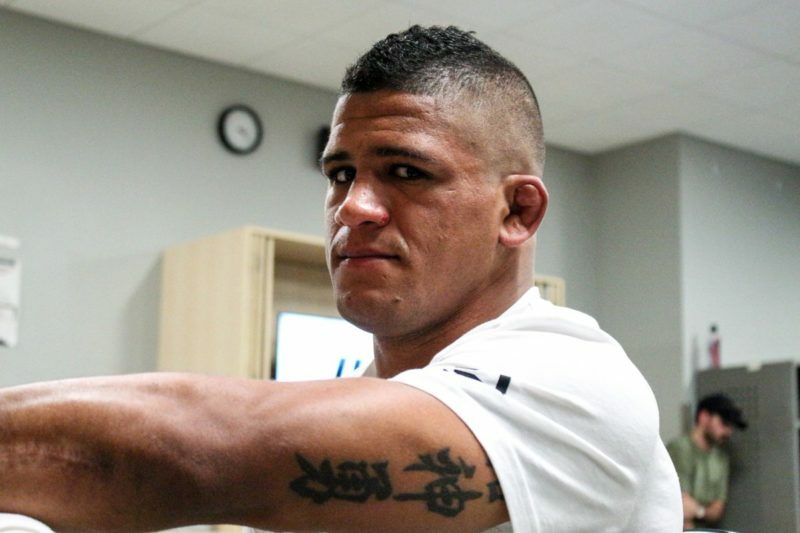 It pushed him to move to MMA, the sport which he now hopes to take by storm. That wasn’t always the plan, though. “I was hooking up this one professional to get ready for his fight,” Salmon recounts. “I ended up breaking my hand, crushing my whole hand, from sparring with him. I was out of the gym for about four months, just rehabbing my hand. With turning pro increasingly challenging and a love for boxing all but gone, Salmon looked to a new sport: MMA. After turning pro as a martial artist, Salmon went 5-1 in RFA (which has since merged with LFC to create LFA). After a smoldering start to his career, Salmon received a call to compete on the Dana White Tuesday Night Contender Series. For many fighters, signing with the Ultimate Fighting Championship (UFC) is one of the highest pinnacles in the sport of mixed martial arts. 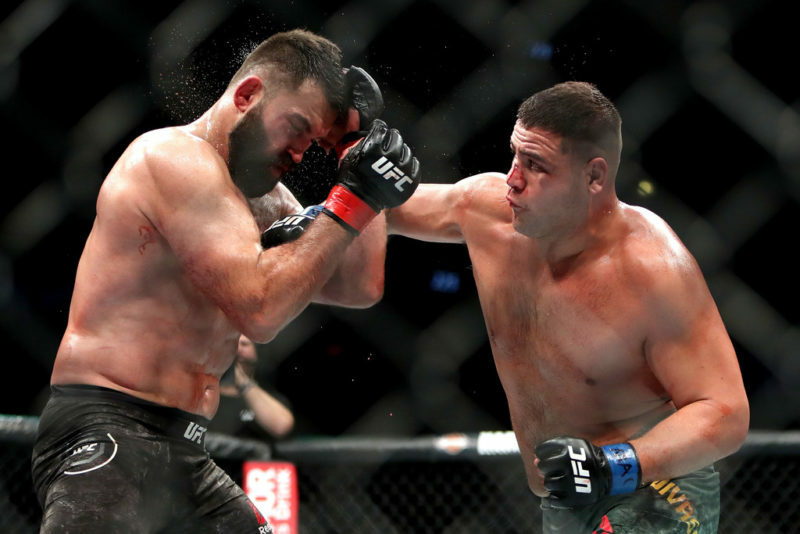 Boston Salmon, at the age of 28, turned that dream into a reality back in 2017, when he earned a UFC contract after winning on the debut episode of UFC president, Dana White’s, Contender Series. But despite the composure with which Salmon went about the fight, he really hadn’t known what to expect. As for the fight itself, Salmon won with relative ease. He dispatched of Ricky Turcios, a talented prospect out of the acclaimed Team Alpha Male. Yet, despite the one-sided showcase, the finish eluded Salmon. While many fighters on the Contender Series win, only a few receive UFC contracts. Of those few, the majority are fighters who win by stoppage. In that sense, Salmon is a rarity. Salmon was scheduled to compete on the November 30 Ultimate Fighter Finale, but an injury to his opponent, Khalid Taha, derailed that plan. 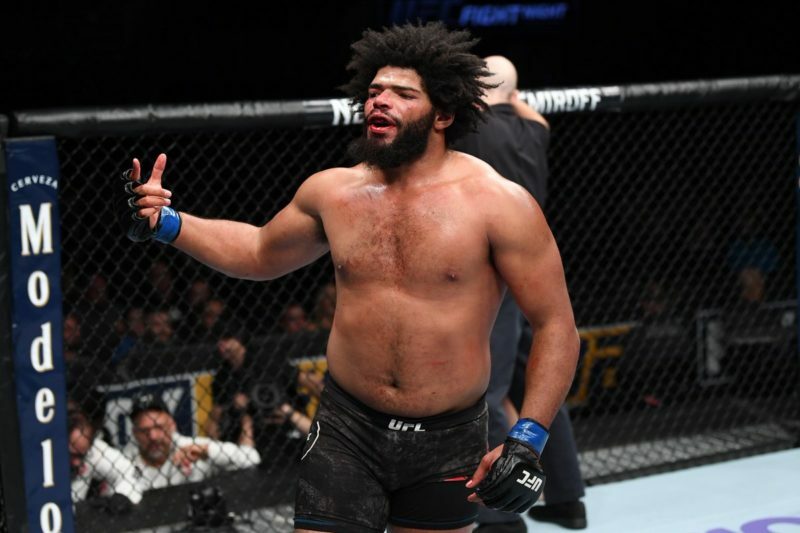 It is unclear whether or not the UFC is planning on finding a replacement for Salmon or rescheduling him for another event, but Salmon has been trying to stay ready. One opponent that caught Salmon’s eye was Nathaniel Wood, who recently had his opponent, Tom Duquesnoy, fall out with an injury. Unfortunately, it doesn’t seem like that fight is in the cards. Regardless of who Salmon faces in his next fight, it’s certain to be a fun bout. 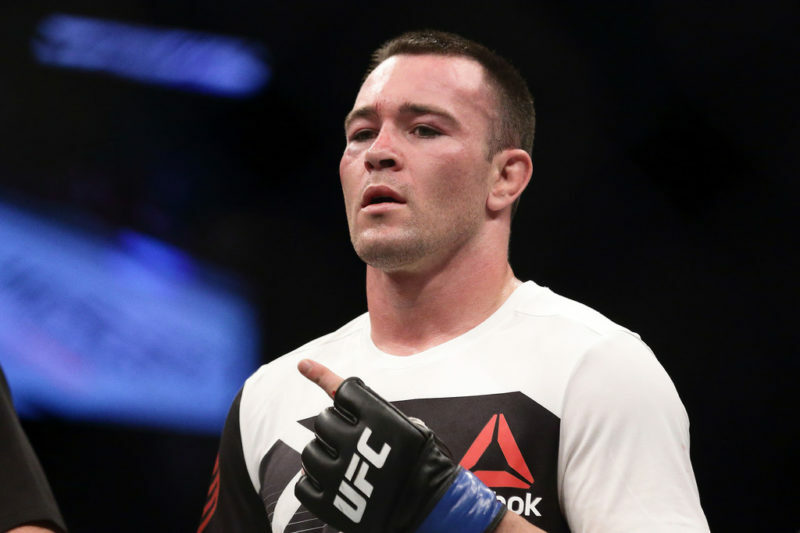 The 28-year-old is one of the best prospects in the UFC’s stacked bantamweight division, and he brings a level of boxing experience and accolades that few in the sport can match. His upbringing and resilience have shaped the fighter he is today, and it’s clear that the future is bright for Boston Salmon.